All praise be to Almighty Allah who has created us in His Wisdom. 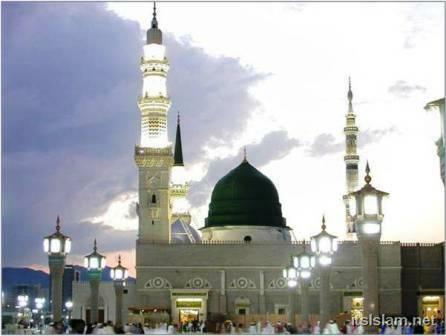 May He Continue to Shower His Blessings on our Beloved Prophet Muhammad (Sallallahu Alaihee Wassallam.) Aameen. 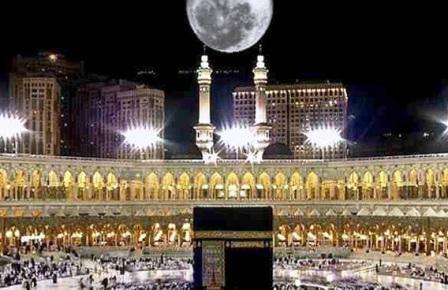 The following account is NOT intended to highlight the various rites of Hajj. These aspects are more than adequately covered in booklets of various languages dealing specifically with Hajj, Umrah, Ziyaaraats and Du'as thereat. What we have attempted to do, Insha Allah, is to give a brief outline of certain Hajj practicalities which may guide and assist you as a Hajji, in performing your rites more easily and comfortably. To many, this Hajj practicalities guide may be stating the obvious. However, this has been written mainly for those Hujjaajj going for the first time, (especially those from Southern Africa). We do not claim that what you are about to read is the best way of doing things while in Makkah, Madinah, Mina, Arafat, Muzdalifah or indeed at Jeddah Hajj Terminal. Also note that the following information applies only to those following the Hanafi school of jurisprudence. Hajj is not difficult to perform and it need not be a costly affair. There are many cost-effective ways of performing this noble Ibaadat. One such way is to perform it through the agency of the Muassassas (Mutawwif) which is a Tuwafa Establishment set up under the auspices of the United Agents’ Office to render all the necessary services to the Hujjaajj. 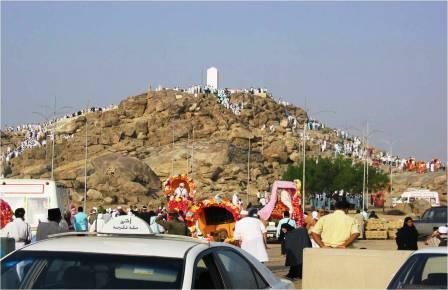 This document on Hajj practicalities will discuss performance of Hajj mainly with the Muassassas. All the following Hajj practicalities guidelines are based entirely on our personal experience of three Hajj and eleven Umrah, the last Hajj being performed in 1997 and Umrah being performed in 2002. We have attempted to update this site and its various links by regularly keeping in touch with those who have been going to the Haramain since 2002, the last update being that pertaining to the Hajj of 2011. 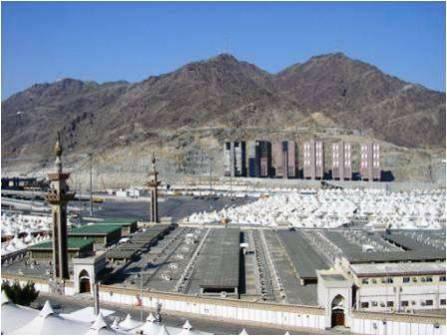 Please bear in mind that the intention of visiting the holy cities of Makkahtul Mukarramaah and Madinatul Munawwaraah is solely for the pleasure of Allah the Almighty, to visit the grave (Raudha) of Nabi Muhammad S.A.W. & to change your life and the lives of your beloved ones. It is not for shopping or for sightseeing or for eating certain type of foods.